Winson Green is such a hyper-diverse, multi-gifted neighbourhood. 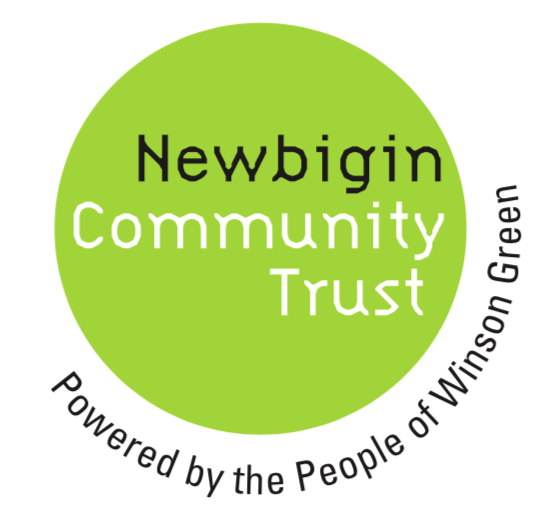 Newbigin Community Trust exists to help unleash the potential of our neighbours and neighbourhood here. Here are just some of the ways we partner to bring our community together to see change happen.